Author and well-known SAS expert, Michael Raithel, delivered the memorable and entertaining keynote address for WUSS 2018! Michael A. Raithel is a senior systems analyst for Westat, an employee-owned contract research organization in the Washington, DC area. He has worked with Information Systems in the commercial and government sectors since 1980. Michael is the author of more than 25 SAS technical papers and is a popular speaker at SAS Global Forum and regional SAS conferences. Michael has written four books for SAS Press, the latest of which is How to Become a Top SAS Programmer. He has published a book of SAS tips on Amazon.com: Did You Know That? Essential Hacks for Clever SAS Programmers. Michael is also the author of the comedic cult classic for programmers: It Only Hurts When I Hit <ENTER>. It’s not easy being a SAS programmer! Your family, friends, and neighbors do not understand what you do for a living. At work, management is mystified by your programming prowess and doesn’t quite know where you actually belong in the organization. Other types of programmers patiently regard you as a niche programmer while envying your productivity. The computer press rarely mentions “SAS programmer,” though publications often cover successful applications where SAS is involved and the many awards that SAS software routinely wins. And, it is challenging for you to keep up with the ever evolving landscape of SAS releases, products, solutions, and features. But, year-after-year, in project-after-project, you continue to be successful at turning your organization’s diverse collections of data into understandable, actionable information using SAS software. 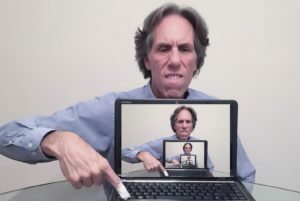 This presentation takes a light-hearted look at what it is like to be a SAS programmer. It discusses the many societal, work-place, and industry issues that SAS programmers routinely face. The presentation highlights the one event that brings SAS programmers together in a friendly, cooperative setting with others that can truly understand them—the SAS Users Group conference. That is where SAS programmers meet to socialize, to share information, to learn new programming techniques, and to reenergize so that they can continue doing great things for their organizations with SAS software. Susan Slaughter is best known as half of the team that wrote The Little SAS Book which is published by SAS Institute. This award-winning book regularly tops the list of best-selling books about SAS. Susan has used SAS in a variety of business and academic settings. She was a co-founder of the Sacramento Valley SAS Users Group and served as Chair of that group for 8 years. She has presented over 100 papers at local, regional, and international SAS user group meetings, and currently works as a consultant through her company, Avocet Solutions. This set of three back-to-back presentations gives a concise, yet thorough, introduction to the basics of SAS programming including DATA steps, PROC steps, and the Output Delivery System with an emphasis is on how SAS thinks. 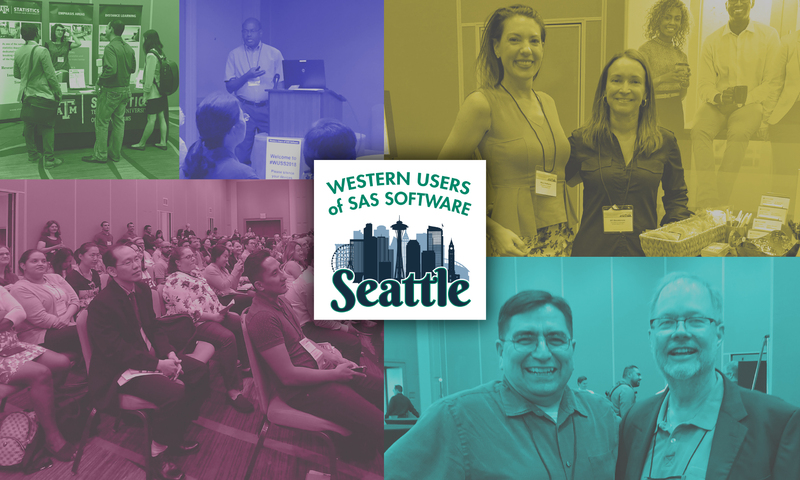 The goal is to give attendees who are new to SAS a solid introduction so that they can benefit from other presentations in the Beginners’ Techniques track and through out the conference.